The HS-D Series are duct humidity transmitters. They use a highly accurate and reliable Thermoset Polymer based capacitance humidity sensor and state-of-the-art digital linearization and temperature compensated circuitry to monitor humidity levels. The HS-D Series are duct humidity transmitters. 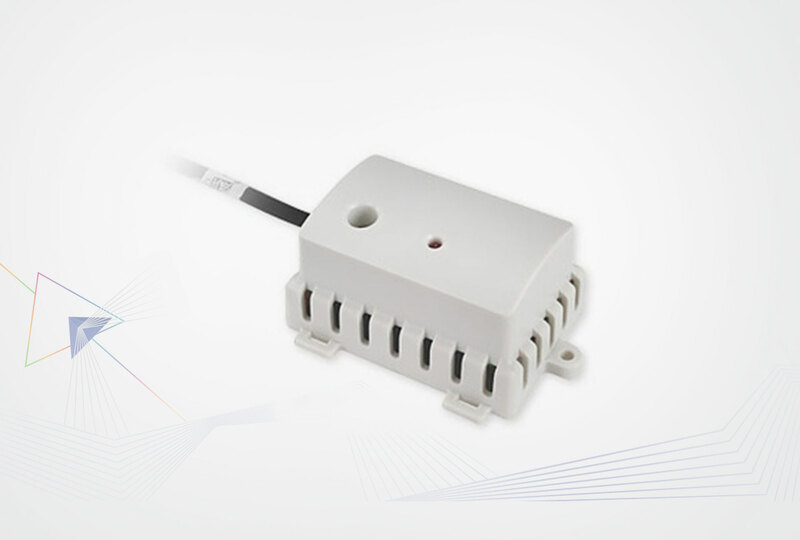 They use a highly accurate and reliable Thermoset Polymer based capacitance humidity sensor and state-of-the-art digital linearization and temperature compensated circuitry to monitor humidity levels. The sensor is encapsulated in a 228.60 mm (9”) long by 12.7 mm (0.5”) diameter 304 S/S probe. A 60 micron HDPE filter protects the sensor from contaminants. A variety of enclosures are available. Excellent long term stability and quick response time combined with temperature compensation make the HS-D Series the ideal choice for the HVAC market. All models are available with accuracies of 2%, 3% or 5%. 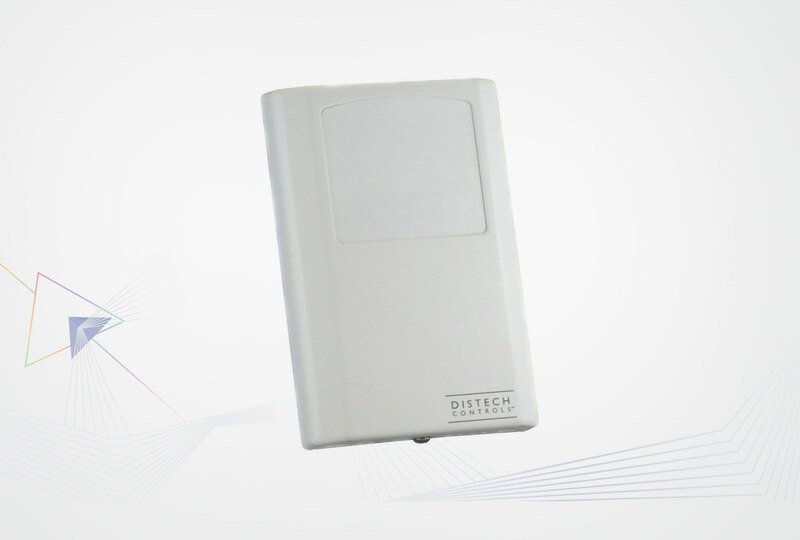 The HS-O Series are relative humidity transmitters for outside air. They use a highly accurate and reliable Thermoset Polymer based capacitance humidity sensor and state-of-the-art digital linearization and temperature compensated circuitry to monitor humidity levels. The HS-O Series are relative humidity transmitters for outside air. 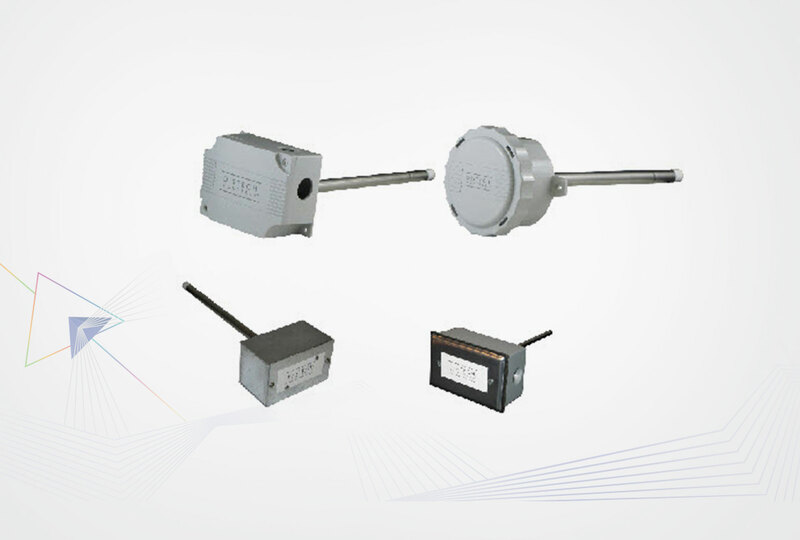 They use a highly accurate and reliable Thermoset Polymer based capacitance humidity sensor and state-of-the-art digital linearization and temperature compensated circuitry to monitor humidity levels. A 60 micron HDPE filter protects the sensor from contaminants. Excellent long term stability and quick response time combined with temperature compensation make the HS-O Series the ideal choice for the HVAC market. All models are available with RH accuracies of 2%, 3% or 5%. The HS-R Series are room humidity transmitters that use a highly accurate and field-proven RH sensor in a sleek, elegant, and low profile enclosure to monitor room relative humidity levels. Additional options include an LCD display. The HS-R Series temperature transmitter incorporates two sensors in one attractive wall mount enclosure for the most efficient environmental monitoring and control system. The HS-RXXXMP Series are stainless steel wall plate relative humidity transmitters. They use a field-proven capacitive type humidity sensor and microprocessor temperature compensation for reliable, accurate measurement of indoor humidity. The HS-RXXXMP Series are stainless steel wall plate relative humidity transmitters. They use a field-proven capacitive type humidity sensor and microprocessor temperature compensation for reliable, accurate measurement of indoor humidity. 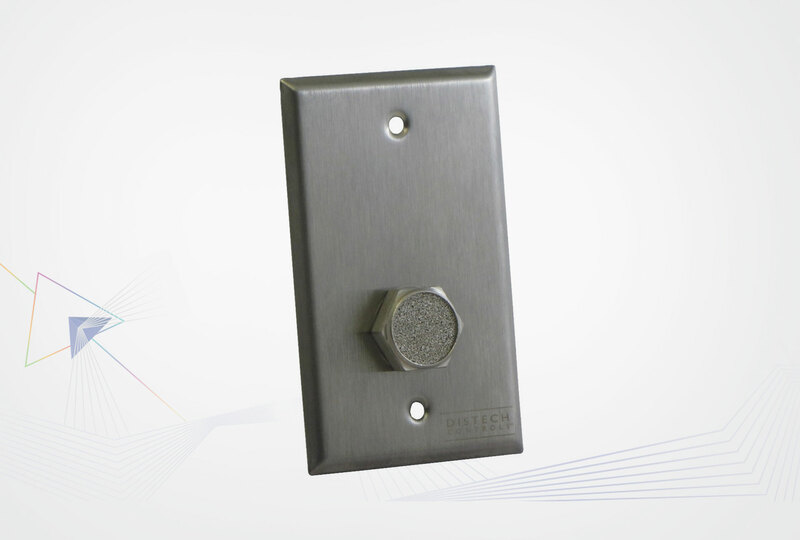 The wall plate sensor is perfect for locations requiring periodic wipe down as it features a 304 stainless steel plate with a neoprene gasket. The sensor is protected by a 100 micron sintered stainless steel filter. 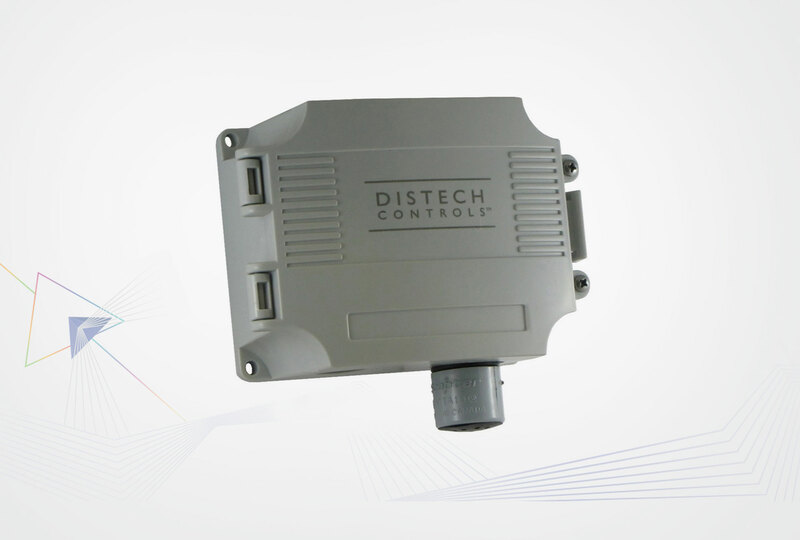 The plate sensor is available with either 4-20 mA or 0-5 Vdc or 0-10 Vdc output signal types and the transmitter is located on the back of the plate for ease of installation.